Now dawned the day of their victory, and they went forth from the prison into the amphitheatre as it were into heaven, cheerful and bright of countenance; if they trembled at all, it was for joy, not for fear. 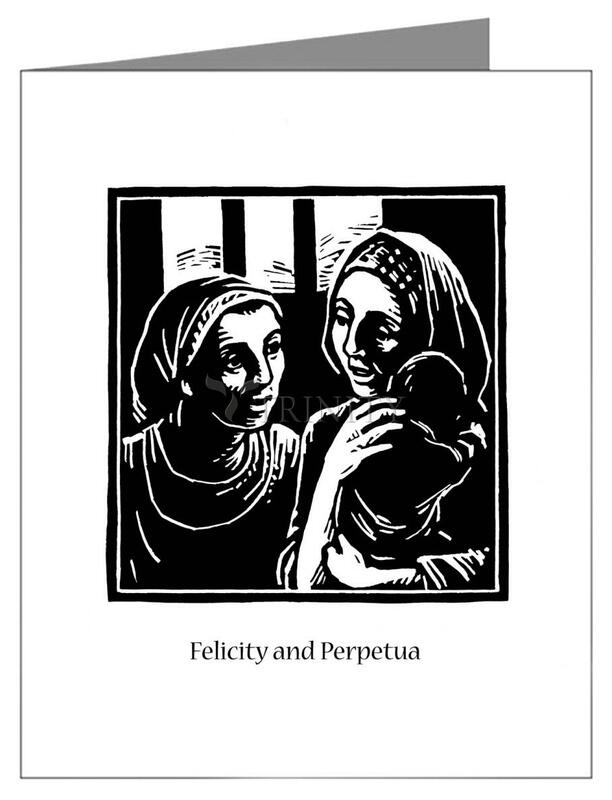 Perpetua followed behind, glorious of presence, as a true spouse of Christ and darling of God; at whose piercing look all cast down their eyes. 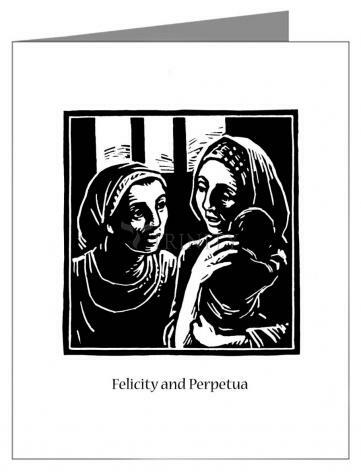 Felicity likewise, rejoicing that she had borne a child in safety, that she might fight with the beasts, came now from blood to blood, from the midwife to the gladiator, to wash after her travail in a second baptism.